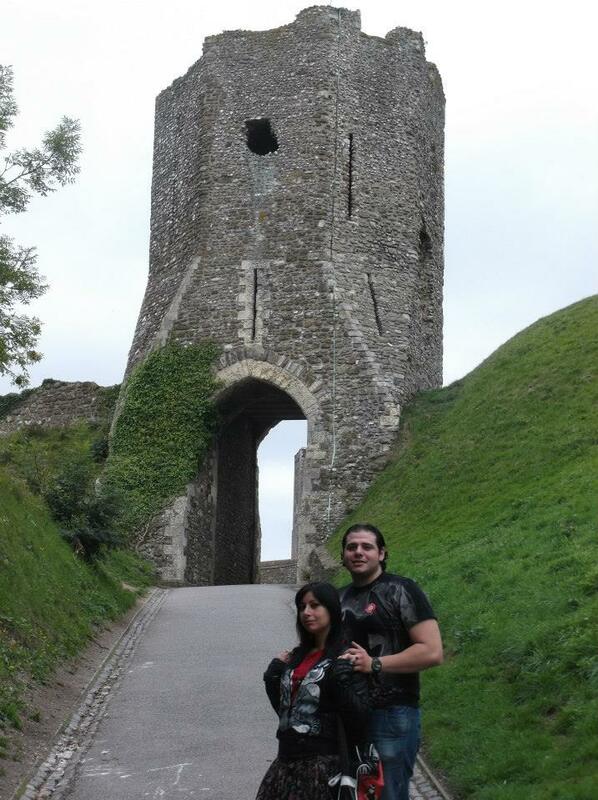 In 2013, my bf and I went for a holiday week in Kent, England. 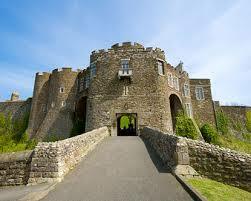 While we were there, we visited many beautiful castles and other places, including Dover Castle. At the time, we were kind of angry and disappointed. The main entrance, which is quite awesome and beautiful, was blocked and full of scaffolding, and we were barred from entering parts of the main castle, because, we were told, there were works in progress. Again and again we asked what was happening, and they told us that Walt Disney was preparing the castle as a set for some scenes, for a future movie. At this point we were as curious as beavers and could not help but beg for news about this movie, but we were only told two things. 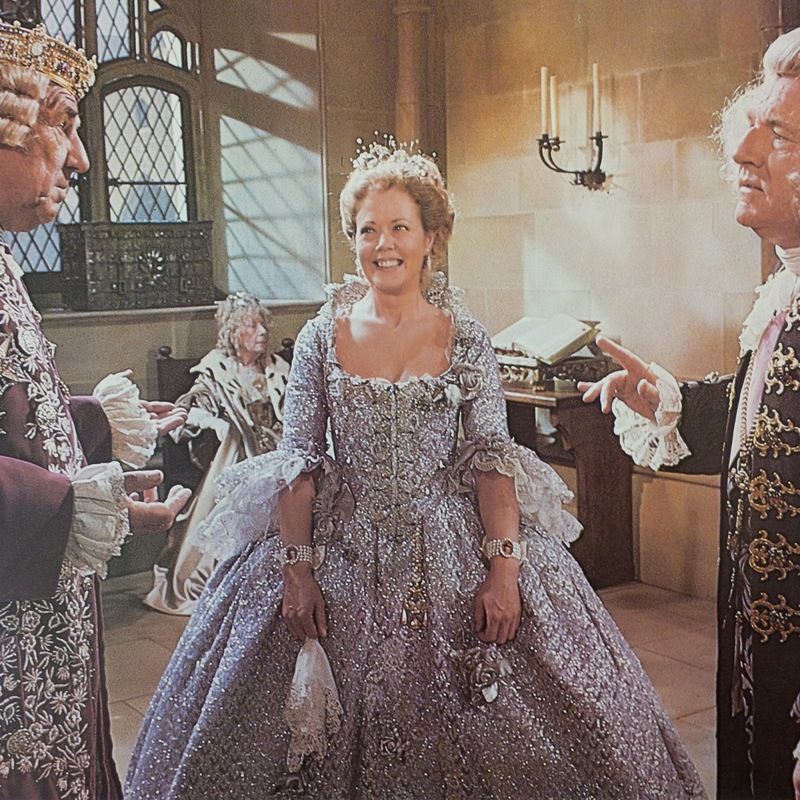 That it was going to be a fairytale, and that one of the main stars was none other than Johnny Depp. Two years passed and I forgot all about it… though the fact that wherever we go seems to be full of scaffolding has remained an inside joke between me and my other half. 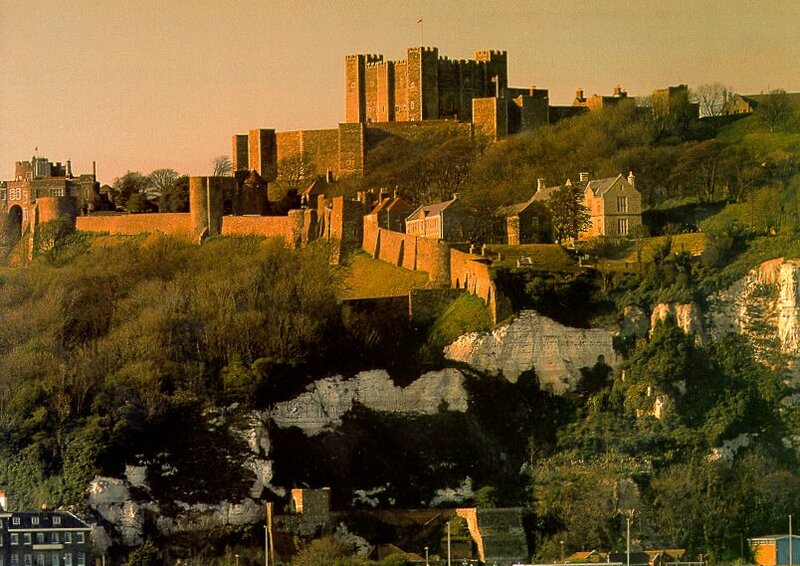 Yesterday, we went to watch ‘Into the Woods’ at the cinema – and suddenly BANG – there was Dover Castle!! 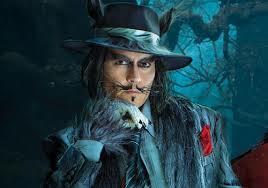 There was the fairytale and there was Johnny Depp! Mystery solved! I was so excited! It was like I had been part of a fairytale, without even being aware of it. 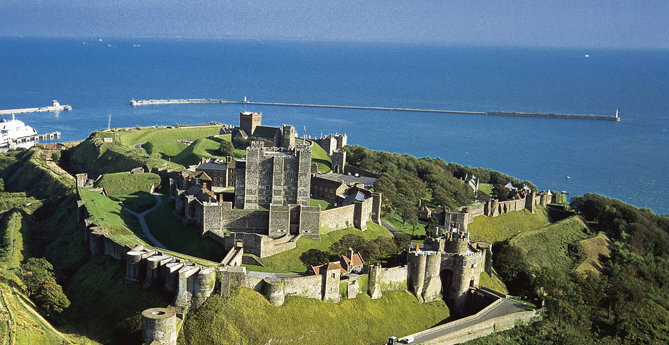 And truly, Kent is really fairytale country – it’s just so beautiful. 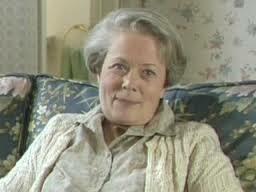 She was a real looker in her time too – just look at this!